From the moment you enter the grounds of The Hamlet at Walden Pond, accented with lakes, a fountain, and attractive, lush landscaping, you’ll begin to feel the warmth one feels when arriving home. Inside the fully enclosed grounds, you’ll be able to enjoy that country club feeling – without paying the dues! Here you’ll have access to our spacious clubhouse for your meetings, parties, and other group and social activities. 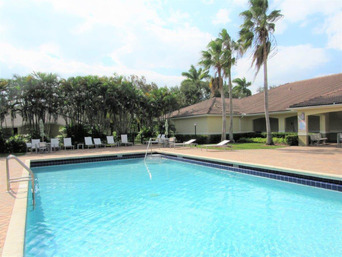 Close to your home, you’ll find just the right combination of casual and active lifestyles for seniors 62 and above. Auburn Communities, founded in 1987, is a collection of affiliated companies that grew from its founder’s vision of providing apartment communities which are both exceptional in quality and affordable. Auburn Communities has developed over 5,000 homes in Florida, including multi-family rental, condominiums, and single-family. 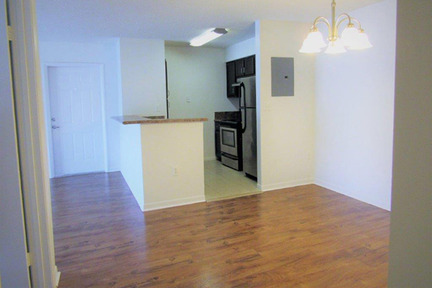 Available in 1, 2, and 3 bedroom options. 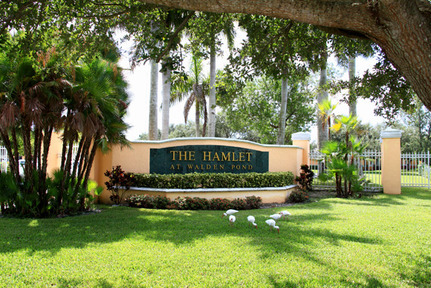 Come see what The Hamlet at Walden Pond has to offer!